For more than 200 youngsters in California, including 45 Latinos, the last weekend of January was a unique experience, full of physical activities and workshops that will help them build a successful future. 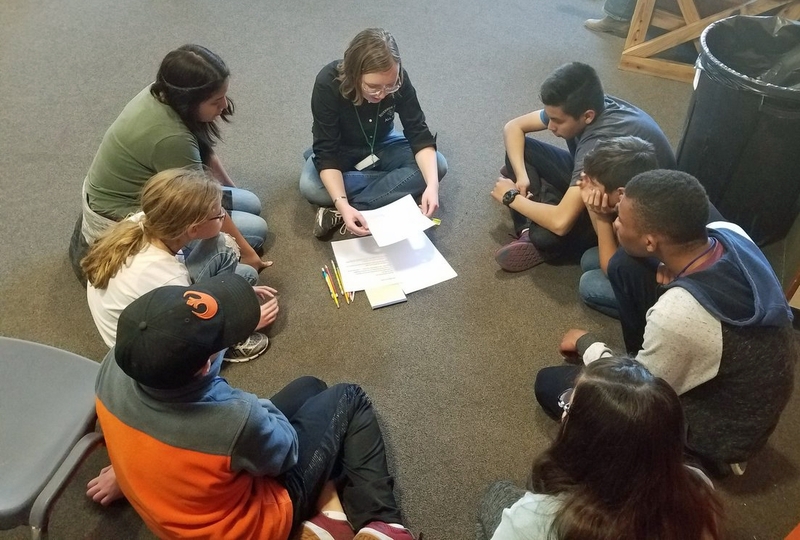 Under the theme “Be a leader, Be a hero,” they participated in the 4-H Youth Summit carried out in several California counties. 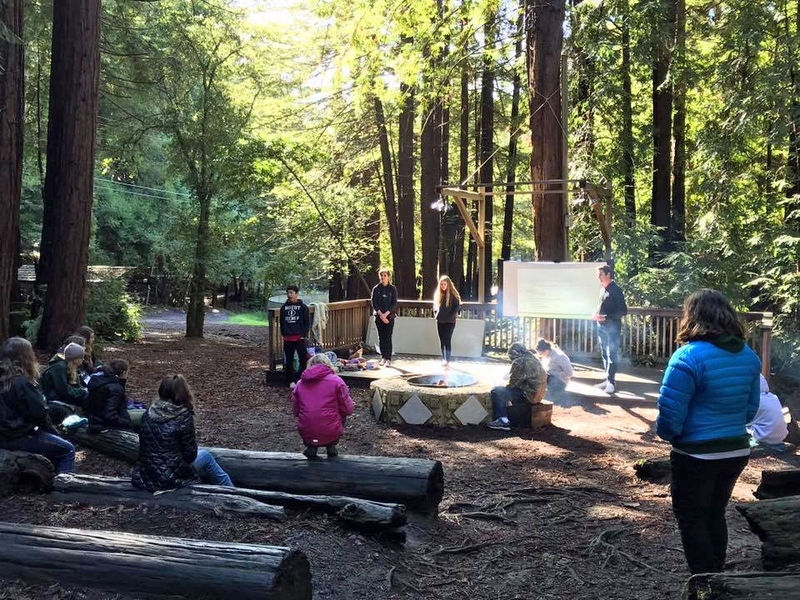 The event showcased the efforts of UC Agriculture and Natural Resources to increase the participation of young Latinos in its 4-H Youth Development Program. “We are very excited that for the first time 45 Latino youths participated in the Youth Summit,” said Lupita Fabregas, 4-H assistant director for diversity and expansion. The youths discussed global issues including food security, climate change and sustainable energy. Riverside County is one of seven California counties participating in UC ANR's pilot program to increase the number of Latino youths in 4-H. The participating youths, ages 11 to 19, enjoyed hiking and other outdoor activities at the various 4-H camps. Among the camps were Mountain Center, located in the San Jacinto Mountains in Riverside County; YMCA Camp Jones Gulch in La Honda, located in the Santa Cruz mountains in San Mateo County; and Wonder Valley Ranch in Sanger, located in Sierra Nevada Mountains in Fresno County. The adolescents had the opportunity to learn skills to help them develop their potential in addition to other topics of interest. Participants in the 4-H Riverside Youth Summit learned about the engineering design process. “Participants also had the opportunity to learn about engineering design process and the importance of bees to the environment,” said Claudia Diaz-Carrasco, 4-H advisor in San Bernardino and Riverside counties. The increase of Latino youth in these 4-H camps, is the result of an initiative that has been implemented within the last couple of years. 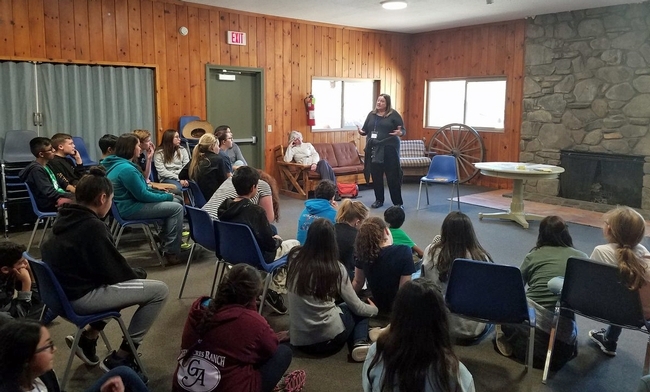 Seven California counties including Kern, Riverside, Merced, Monterey, Orange, Santa Barbara and Sonoma were selected to participate in a pilot model to increase the number of young Latinos participating in the 4-H program. The model was designed to ensure that young people living in urban areas could receive the same benefits as those who have participated in 4-H since it was founded in 1902 in Ohio. “The original goal was that young men and women learned leadership skills through interaction with farm animals and food conservation,” added Fabregas. 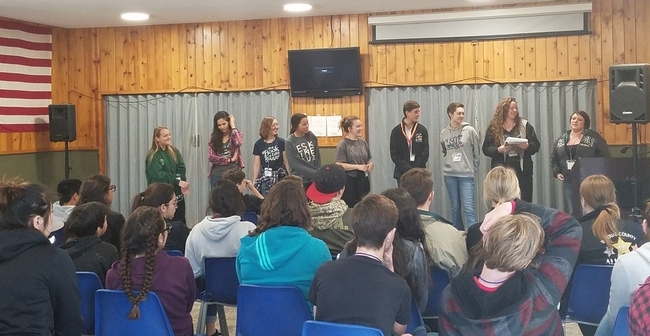 At 4-H workshops, participants practiced public speaking and other leadership skills. For the 21st century, 4-H has designed new methods for young people in rural communities, urban and suburban areas based on the same original principles – offering leadership skills to its participants. "The 4-H participants learn about issues of global importance such as food security, climate change and sustainable energy. 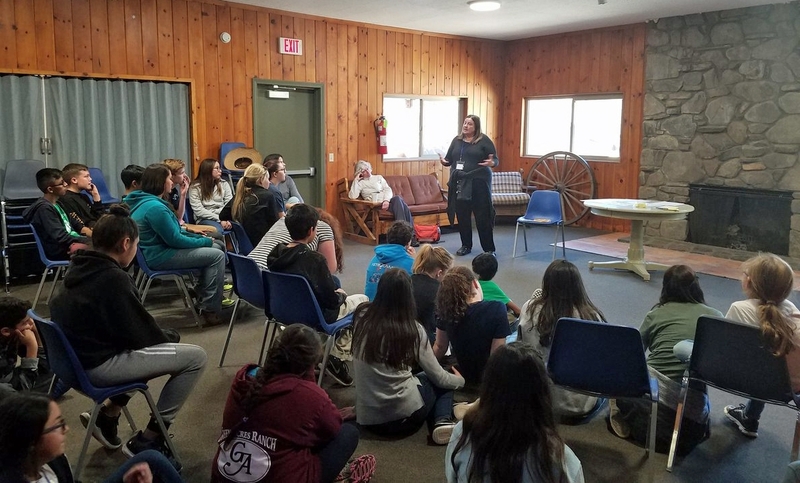 It also teaches them about other issues, such as childhood obesity, and basic finance," said Diaz-Carrasco, who has seen a considerable increase of Latino participants in the 4-H programs in the Inland Empire. “It was hard, we had many challenges,” said Diaz-Carrasco, who works in a county that is 50 percent urban and its young population is almost 59 percent Latino. Lack of transportation, time and money were the biggest threats to the success of the pilot model. Derek Robinson, 4-H academic coordinator for Money Talks, discusses how to budget money with attendees. In 2016, Diaz-Carrasco was selected to participate in UC ANR's Latino initiative, under the direction of Lupita Fabregas. The first step taken was to hire the first bilingual educator of the 4-H program and establish the first bilingual club in a community center in a heavily Latino populated part of the city of Riverside. "These new models have had an impact on the program in the seven pilot counties," said Fabregas. Two years later, there are three bilingual clubs in the county. The response from the Latino youth has exceeded expectations. In 2015, the California 4-H program worked with less than 1 percent of children in the state. By 2017, participation in the program grew 16 percent and the participation of Latino children increased 89 percent. This year's 4-H Youth Summit was the first one with a large participation of Latino youths. Parents of these young Latinos participating in the 4-H program are seeing positive changes in their kids. According to the parents, 4-H gives their kids an opportunity for social and personal interaction. 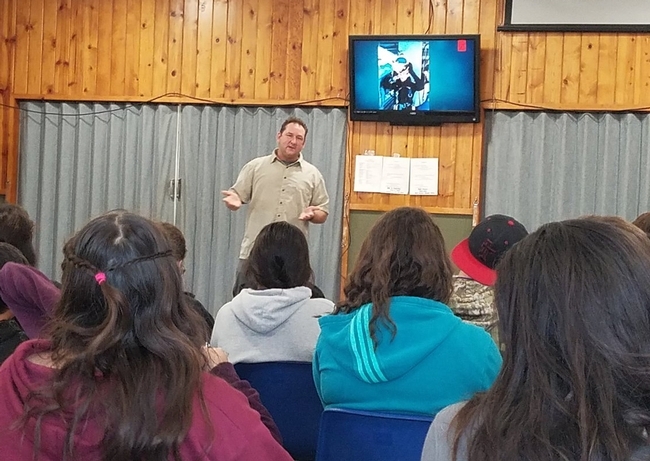 “It enables young people to understand who they are and prepares them to choose what they are going to do with their life as adults,” said Sergio Sierra, whose children are participating in the 4-H program in Indio, California. 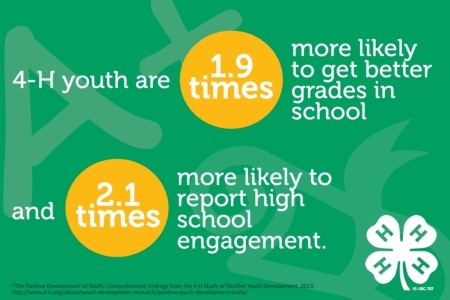 Studies have shown that young people participating in the 4-H program are 1.9 times more likely to get better grades in school and 2.1 times more likely to report being engaged in school activities. California leads the country with more participants in the 4-H Latino Initiative than other states. In spite of the gains achieved, there is still more outreach to be done, Fabregas said.